It has been a while since I last posted, but my time here in Scotland is slowly coming to an end. 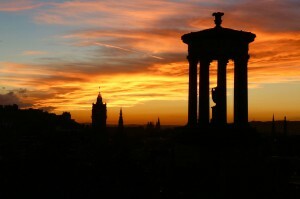 It is hard to believe that 3 months have gone by since I first set foot here in Scotland. The friendships I have made and the things I have experienced over the past few months will be something that I will cherish and never forget for the rest of my life. I have been lucky enough to have studied and traveled to some amazing places and been able to experience them with friends from all around the world. Before we begin talking about my adventures lets mention my studies first. Here in Edinburgh students only take 3 classes, no more and no less. Each class meets about twice a week and expects students to do a lot of self teaching and reading in order to understand the material. Grades are generally based off either a midterm paper or group project that accounts for about 30% of your grade. The rest comes from the final in December. Being that finals have just finished up, I can safely say that studies here can be quite rigorous and you better to be prepared to bring your A game when going to class and taking the finals here. 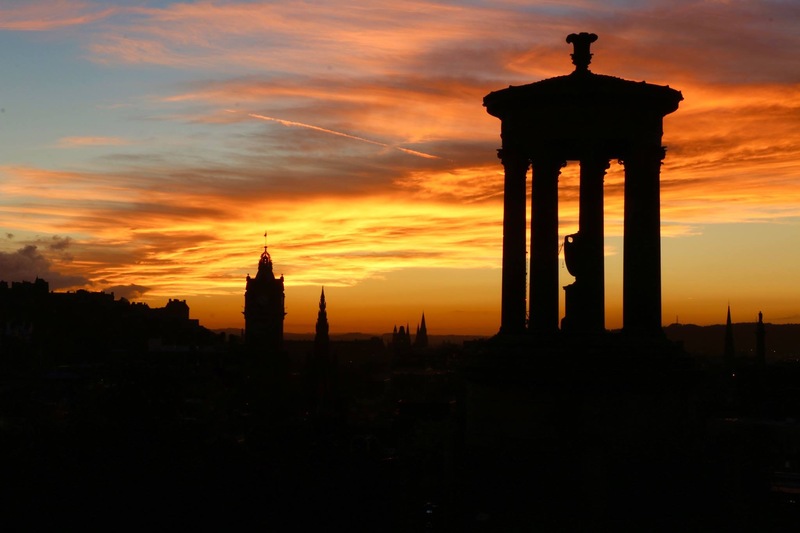 As for the “abroad” part of study abroad, Edinburgh is definitely a city that knows how to celebrate and party, contrary to the old architecture that envelops the city. Every pub, bar, club, and event usually offers some type of student deal that makes it nice for students to go out and enjoy the city at all times. I must admit that I will definitely miss the city, especially the pub life. In Edinburgh there are over 700 pubs, each one as different as the next one even though they may only be 100 feet apart. The pub life has been a part of my lifestyle ever since I arrived, whether I’m grabbing a meal with some friends, drinking a couple pints with the locals and watching the football (soccer) games, or partaking in a pub crawl or pub golf throughout the night. All in all I am definitely going to miss this city and its unique culture. 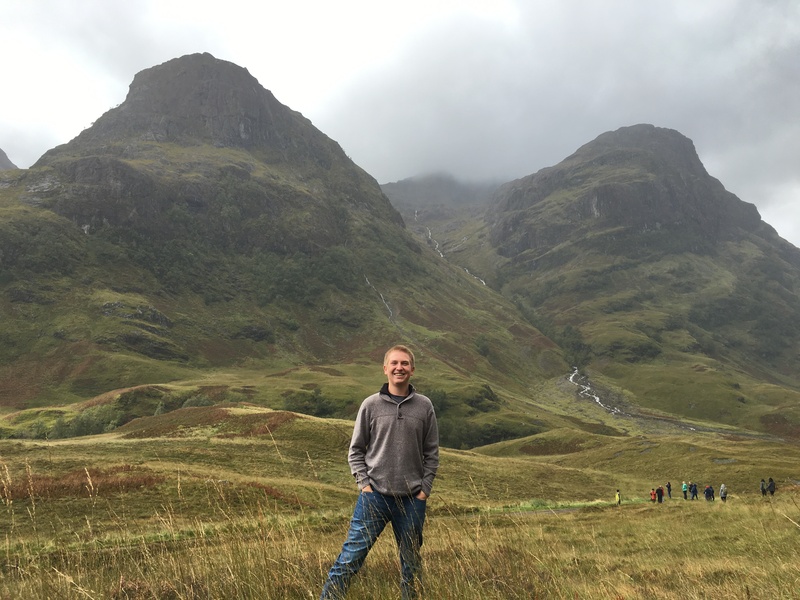 As far as outside the city, my most memorable moments will be up in the Highlands of Scotland. The landscape and scenery that can be seen in a weekend trip will absolutely blow your mind. Anywhere you travel in the Highlands you will be surrounded by 3000 ft mountains with grass on the top along with numerous gorgeous lochs in the middle of the hills. Along with my numerous trips up to the Highlands I also took the train ride down to London to go see the best team in English football play, Chelsea FC. This once in a lifetime moment at Stamford Bridge was a great experience not only because they defeated Leicester City 3-0 that day, but because the atmosphere at the game was special. This atmosphere which was built on the awesome chants that lasted all 90 minutes of the game along with the vast amount of casual banter that the fans partook in was something that I will always remember from my time abroad. This adventure would not be complete without all the great people I have met and befriended along the way. I have been lucky to spend these past 3 1/2 months with some amazing people who come from all walks of life and from all around the world. The talks that we’ve had and the things that we have done in our time here will definitely be remembered for years to come. 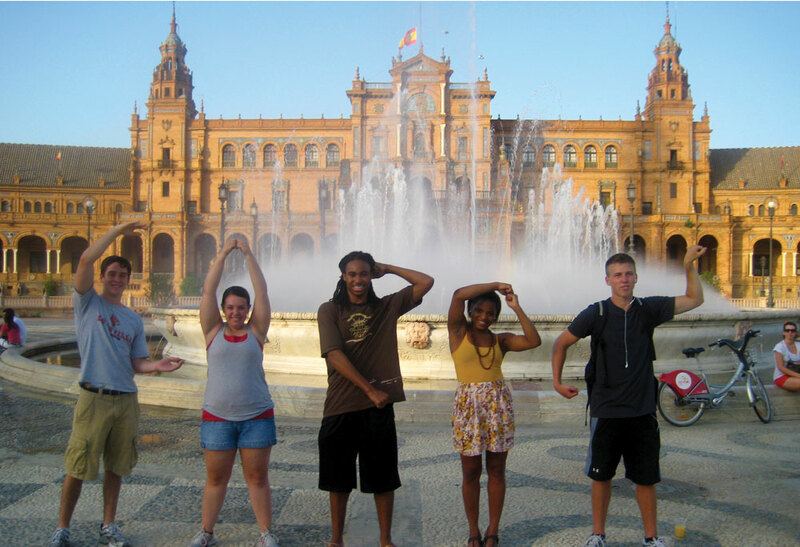 When most people think of studying abroad, most think of all the places you will travel and see. I believe that perhaps the most important aspect of studying abroad is the people you meet and the relationships you will develop while abroad. Many of the people you meet along your travels will probably become your lifelong friends. 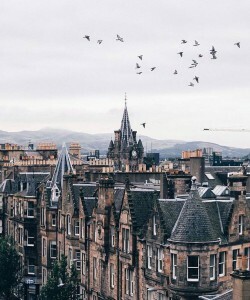 I’ve met many a friends in my time here in Edinburgh, and I know that some of my friends will be lifelong friends in the adventures that we took whilst here in Edinburgh together. This entry was posted in Uncategorized by bjmerk01. Bookmark the permalink.